How to increase usage of an online report? - nexxar lab. How to promote an online report. 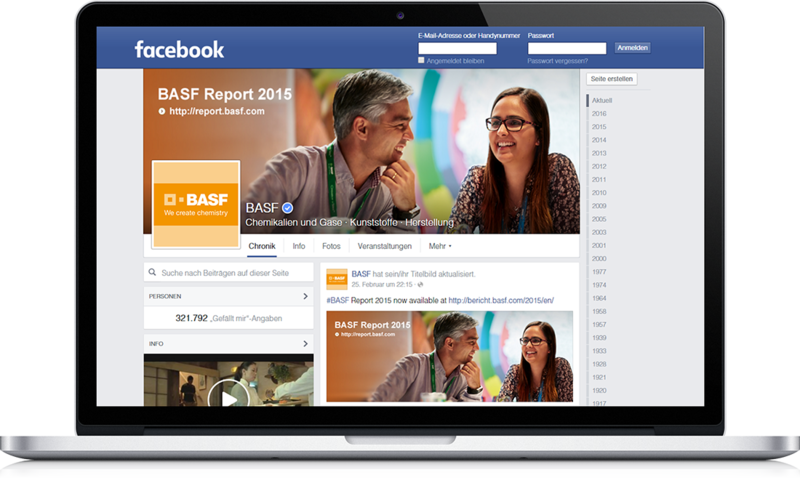 The usage of an online report can be increased by actively promoting its advantages. Here we have summarised which methods work best at enhancing user awareness. Animated GIFs are a ongoing trends in Social Media. 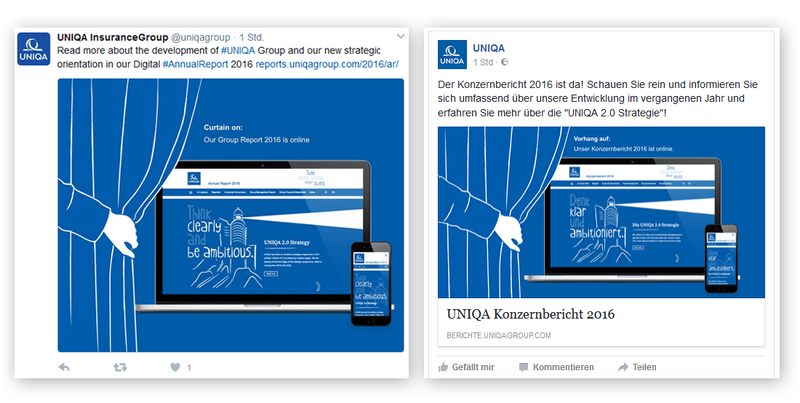 By use of animated GIFs companies can communicate key results of the fiscal year and promote the digital report. 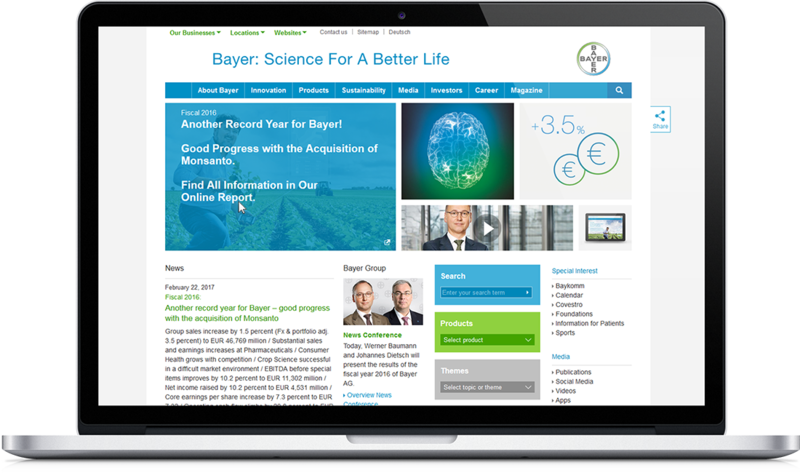 For Bayer we prepared GIFs for different topics with deep-links in the report. Increasingly, e.g. 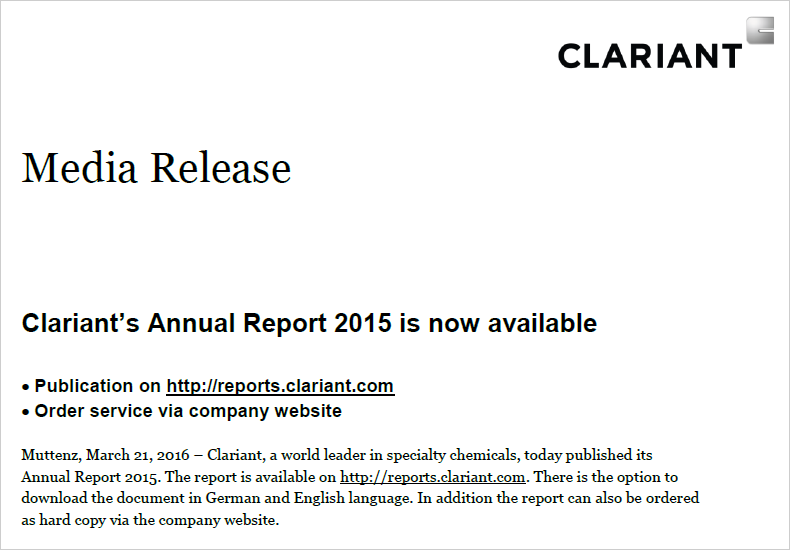 for sustainability reasons, companies refrain from printing their reports. In this case, order requests can be answered by an e-mail information including the link to the online version.